Like a lot of young women, my first introduction to Sylvia Plath was with her only novel, The Bell Jar, a tale of a complicated heroine struggling with mental illness and a difficult recovery. With arresting imagery, it delved into the depths of the human psyche, and the jagged landscape of sexual double standards, power plays and identity crises women navigate. For many, Sylvia Plath’s oeuvre was the first taste of a powerful female writer: by a library shelf at lunchtime, under the covers reading just one more page before turning in, a grubby dog-eared Ariel passed between friends. It’s been almost 55 years since the American poet and author died, leaving behind a dynamic, raw force of a written collection. Looking past her most celebrated works, poetry and prose with a brain-burrowing power, there’s been waves of news centring around unpublished material that’s been found in archives across the world. A new book, These Ghostly Archives, has picked over unearthed letters, photographs, poems and manuscripts, adding new dimensions to a character that did so much for literary culture as we know it. With “hope, faith and possibly delusion”, scholars Peter K Steinberg and Gail Crowther have delved into unseen works, first finding “To a Refractory Santa Claus” and “Melgrims”, determining their authenticity with Photoshop and technology. Is it possible there could be more? “One word: absolutely,” says Steinberg. Here, we speak to Crowther and Steinberg about These Ghostly Archives, breaking down the cultural stereotypes that surround Sylvia Plath, and the life the writer was living when these rare works were first created. When did you first find an interest in Sylvia Plath and her work? Gail Crowther: I was 13-years-old and stuck in a really boring lesson in the school library. Randomly I picked a book off the poetry shelf by someone called ‘Sylvia Plath’. I’d never heard of her. I opened it and read the first lines of “Mirror” and that was that. Peter K Steinberg: I first read Plath in 1994 in an English course at college. I was instantly intrigued by the poem (“Lady Lazarus”) and the brief biographical introduction given in the anthology in which it appeared. After that I quickly acquired books by and about her and fell deeper into my interest. 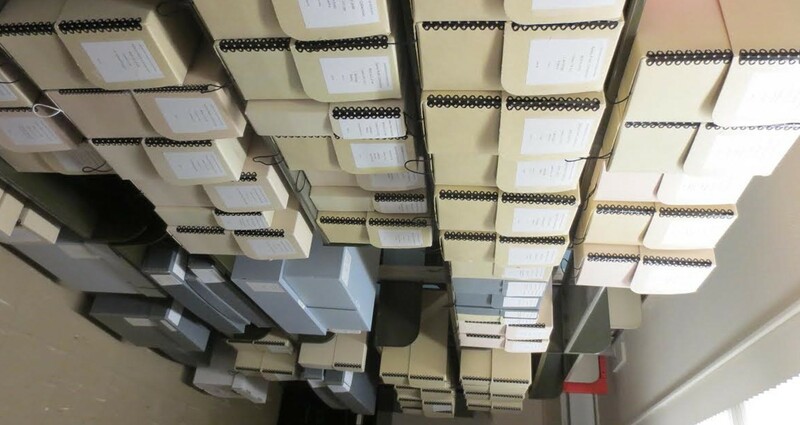 What was the initial intention for putting together These Ghostly Archives? Gail Crowther: Peter and I had written a series of papers which were published in America trying to track both the experiential aspect of working in an archive – the practicalities, what it feels like, the physicality of handling manuscripts and objects and so forth, as well as actually sharing some of our discoveries. 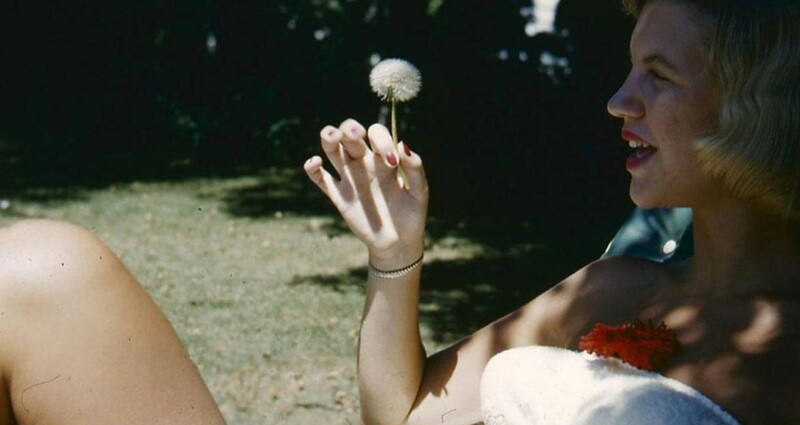 I guess we wanted to share all of these things with our readers who may not have visited an archive, but also share generally more unseen aspects of Plath’s work that can often remain hidden in folders, undiscovered for many years. Peter K Steinberg: Gail and I both were interested in Plath and her archive and how as researchers we (and others) use the materials. I think we wanted to narrate what it's like to plan a research trip, conduct it, and process the information learned and how it kind of can blow open one's perception of Plath. Also, I think one of the aims of the book was to discuss how after 40 or so years of Plath's archives being used by scholars there are still things we can learn, still new things to be found. Additionally, with the passage of time, as researchers we learn more and more about Plath and how does this new knowledge change our perspective of the documents that remain frozen in time, if you will. Can you tell me about these previously unseen poems you found? How did you find them? Peter K Steinberg: I was conducting research at the Lilly Library at Indiana University, Bloomington, in January 2010 and found the piece of carbon typing paper in the back of a notebook. On a later trip, in March 2015, I revisited the notebook and the carbon. In the five years between my seeing it, I learned so much about Plath and in really looking at the carbon I started to be able to make out words. The library staff brought me magnifying glasses and bright lights and some of the words became discernable. I first ‘found’ that it was used by Plath to type the Table of Contents and Acknowledgements for Ted Hughes’ first poetry collection, The Hawk in the Rain. Knowing that Plath typed this in November 1956, I was able to instantly ‘place’ the carbon paper in an exact historical time period. I next made out that Plath's own return addresses were typed in one of the corners, so I deduced she used the carbon to type her own poems. I then saw titles – they appear centered on the carbon sheet – and made out the words “Megrims” and “To A Refractory Santa Claus”. In working so closely with Plath’s pocket calendars in the past, I recognised "Megrims" as a poem she noted writing in part because it's such an unusual word. “To A Refractory Santa Claus” was wholly new to me. How did it feel to discover a relic from one of the most prolific writers ever? Peter K Steinberg: Awesome… unreal.... because the entire poem hasn’t been deciphered, in some ways it feels partial; incomplete. I did realise at the time that this was a ‘discovery’, and when I let the staff know they were quite excited. Which served to feed the buzz. Of course I let Gail know that night but otherwise kept it quiet, which was really hard to do. How do these poems intersect with her other works, like Ariel and The Bell Jar? Where was Plath at in her life? Gail Crowther: Plath is drawing on her personal experiences and turning them into poetical pieces. “To A Refractory Santa Claus’' is a poem that is essentially a plea to escape the horrors of an English winter and a desire to escape to a warmer climate where there is sun and heat and fresh fruit. When she wrote the poem, Plath was living as student in Cambridge, England and had not long returned from her honeymoon in Benidorm, Spain. It seems that she was thinking back to her days on the Spanish coast where she and Ted Hughes spent the summer as the English winter descended. The second poem, “Megrims” is a collection of unfortunate events that befall the speaker as she goes about her daily business – she finds a spider in her coffee cup, when she walks outside an owl tried to strike her, when she takes a bath she finds something terrible in the bath tub. At the end of the poem the speaker is walking home from a lecture and expects to find an ugly troll waiting for her when she gets back. Both of the poems show Plath’s wry sense of humour and early attempts at turning personal experience into creative output. These poems are rather lovely early attempts by Plath to develop her skills of imagery, tone, and a certain type of voice. They are fascinating because they reveal a young writer (she was only 24) learning her art and we can see flashes of the later Plath voice that we would come to know in her Ariel period. We do not know if the typescripts of these poems were destroyed by Plath or if they are simply missing. Hopefully they are just missing and will turn up one day and take their place in her archive along with her other earlier poems. Peter K Steinberg: The poems certainly pre-date Ariel by six years and The Bell Jar by about five. So as such any direct relation I think is tricky to make. They are works by the same person, yes, but they are definitely earlier works. That being said she did progress onwards from them. For example, the subject “To A Refractory Santa Claus” is the speaker's desire to be in a warmer climate and Plath wrote a number of poems about Spain, where she had honeymooned, a couple of years later. So there is continuity there. 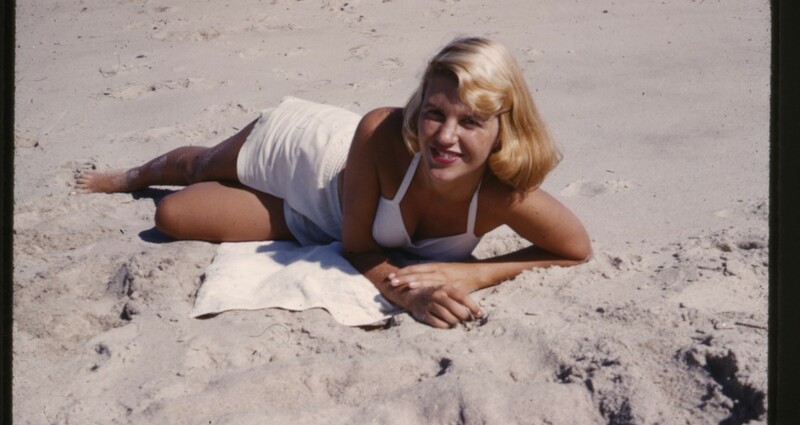 And it certainly meshes with Plath’s own love of the sun and warmth and being tan. Tonally, “Megrims” calls to my mind Plath's later poem “The Applicant”. In that later poem, the poem’s speaker is addressing a candidate in a very casual, quasi-serious manner and from what I have revealed of “Megrims” it is along the same lines, of someone speaking to someone else. What does it reveal about her relationship with Ted Hughes? Gail Crowther: They were written in the early days of her marriage but I’m not sure they really say anything directly about her relationship with Hughes. Other poems written at a similar time (that are already published) are more explicit about this such as “Pursuit” and “Ode for Ted”. Peter K Steinberg: The carbon, when combined with other archival documents like her little pocket calendars where she noted down daily events, shows Plath doing double-duty here. It shows she was both acting (willingly, at her own volition) as Hughes’ typist and secretary and also as a poet herself, typing her poems in either the drafting phase of creating or for submission to periodicals. How is technology helping you with working through these discoveries? Peter K Steinberg: I don't think much would have been discoverable with just the naked eye. So, technology serves a great purpose. At the moment it (technology) or simply my own proficiency is limited. But without something like scanners, digital cameras, and Photoshop these very well may have eluded our eyes for a bit longer. Do you think there is more to discover? Gail Crowther: I have no doubt – there is much more to discover both in public archives and material held in private hands. Peter K Steinberg: One word: Absolutely. What is the biggest challenge for you putting together the book? Gail Crowther: Often the biggest challenge of a collaborative book can be the other person, but actually Peter and I have been working together now for almost ten years, and we have worked together for that long because we really enjoy it. 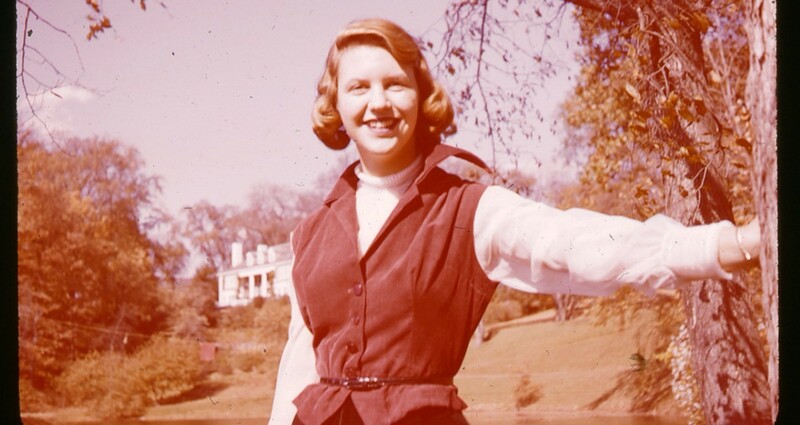 Practically there were other tensions – I was editing my first solo authored book at the time The Haunted Reader and Sylvia Plath and Peter was working on the soon to be published Letters of Sylvia Plath. And I was teaching too, so time was a challenge, but I can honestly say it was just a brilliant experience from start to finish. I’d really like readers to get a feel for what it means to work in an archive and the privilege of being able to handle this material and the scope of it. We also try to put forward a theory that the archive does not stop in the walls of a reading room or a library, but can actually be a bit more dynamic than that, so we have a chapter suggesting that there is such a thing as ‘living’ archive’ which can be places or houses – anywhere really that tells stories, because for us archives really are all about stories. It would also be great if readers perhaps see her in a different light – as a funny, warm, intelligent, very witty and talented woman, someone very different from the cultural stereotype usually attached to her. There’s a Bell Jar film coming out in 2018 – what would you hope that it achieves and how could it truly honour Plath’s work? Peter K Steinberg: My hope is for the film to be as faithful as possible to Plath's book. The first film, which came out in the late 1970s, veered so far from the book that it's a travesty. It's important to be as close as possible to the novel because that work, as readers, is what we have read and loved and cherished and recommended for so, so long. I would also hope that the film highlights Plath's sense of humor, which is on full display in the novel, and the societal issues that she was addressing when she wrote it. It has the potential to bring a whole new generation to Plath's work, which is a good thing, and could potentially change the novel's mis-categorisation as a depressing work. Gail Crowther: I guess films are always adaptations, so whereas Peter hopes the film will stay close to Plath’s text, I suppose I would be okay with a looser adaptation as long as it remains faithful to the key themes which make the novel so radical and powerful. For example issues of gender; of a young woman questioning and subverting American societal standards at that time and rejecting traditional expectations of romance and heterosexual relationships. Also like Peter, I hope the humour is really present because despite the subject material being serious in places, it is a very funny novel and Plath intended it to be funny. Whatever the film is like, it will struggle to be worse that the 1970s version. This is so bad that when Peter and I watched it we had to get really drunk, although that had the unfortunate effect of me seeing it twice (with double vision), so bit of an own goal there really.